On behalf of the YSFHQ Staff, I am very excited to announce that we have reached a pivot point in the right direction. After various discussion with our community members just like you, we have come to a consensus of change to what we all agree will help revitalize the online experience of YSFLIGHT. Soon, you will see some cosmetic changes to the forum. The YSFHQ forum is being reorganized to become more simple, sleek, and easier to navigate. But don’t worry - everything will be maintained, just set up in a bit different and more traditional format. It will be much more clean & accessible. Add ons will return to the forum – allowing them to become more accessible and searchable. It allows our members to easily download and access addons, and browse the most current releases. 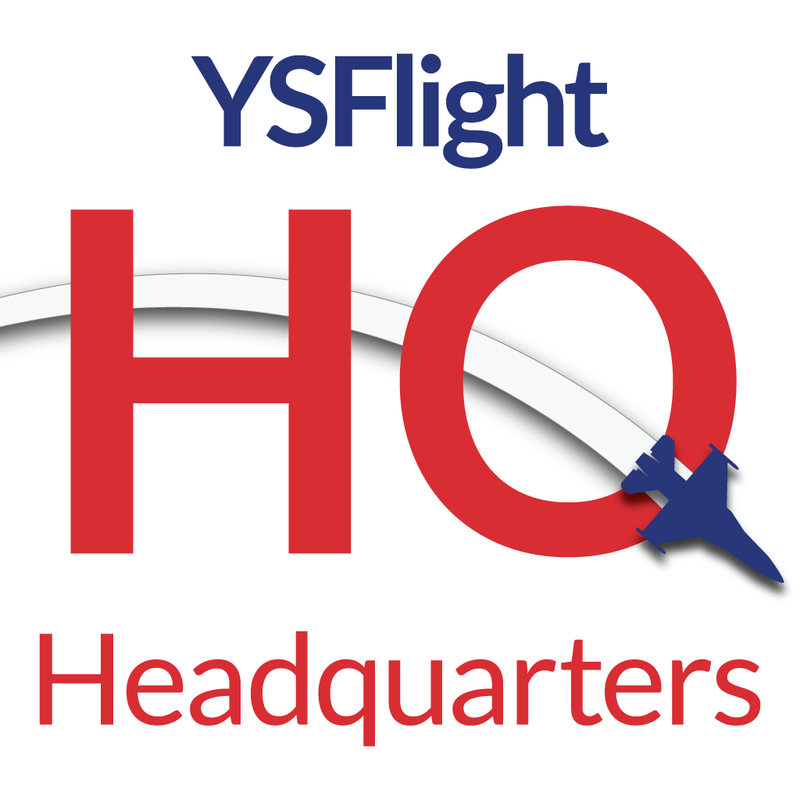 YSUpload can still be used as hosting entity, however we plan to have the primary database of all YSFLIGHT addons here on YSFHQ. We are currently working on additional improvements to help bring us back to the way the YSFLIGHT experience is meant to be – simple and fun. We are revitalizing the YSFLIGHT experience and I am excited to announce this exciting initiative to get us on the right direction, so we can thrive once again. This is a very exciting time in our history. I have positive forecasts of the future of YSFLIGHT due to these efforts.